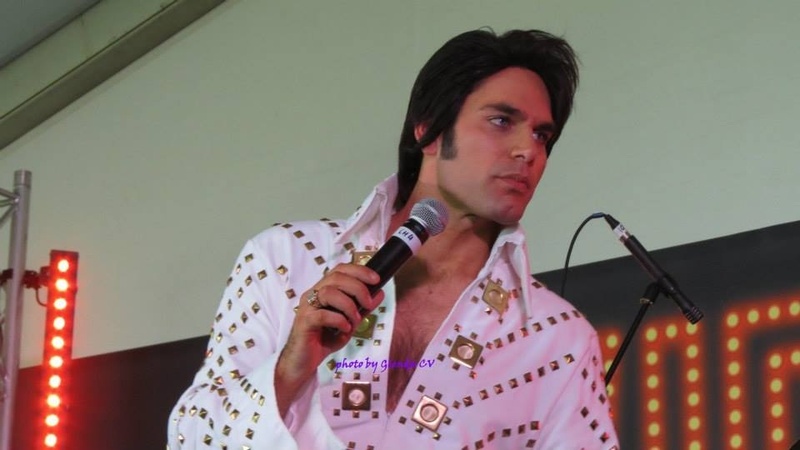 Nick “the KING” Nicolas – Licensed Marriage Celebrant, Sydney. 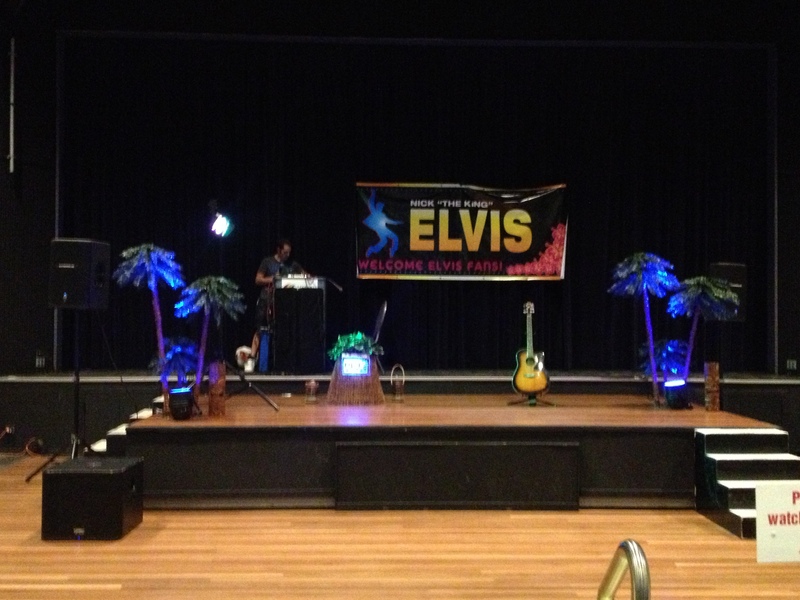 Have Nick “the KING” Nicolas marry you in Sydney Vegas style with an unforgettable Elvis themed wedding. 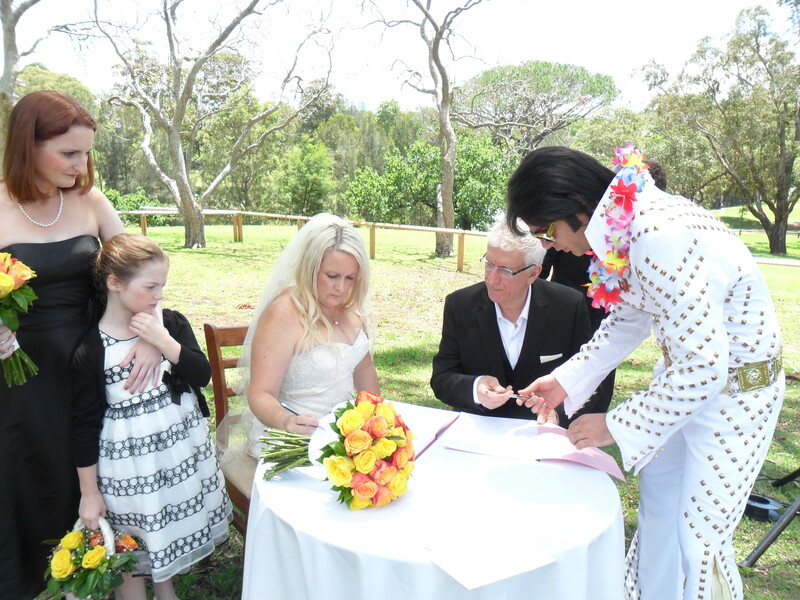 WEDDING CEREMONY includes PA system, 5 songs, all paperwork, meeting with couple, palm trees and tiki bar provided for photos with bride and groom and guests and Sydney’s No.1 Elvis Impersonator the lot FOR ONLY $850. Nick “the KING” is a licensed marriage celebrant and is licensed to wed couples in all states of Australia. For further information simply leave a comment (below) OR call Elvis Weddings and Celebrations on 0478 095 322 for a free consultation quote.